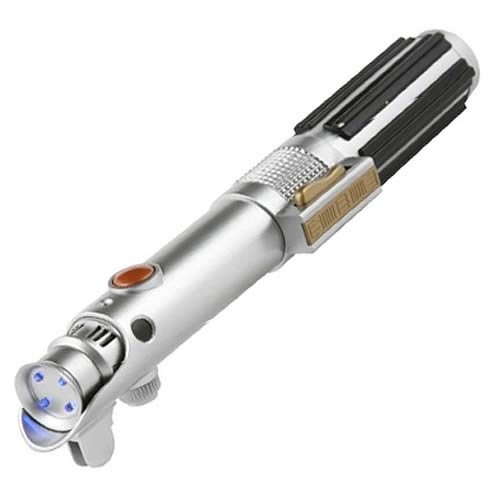 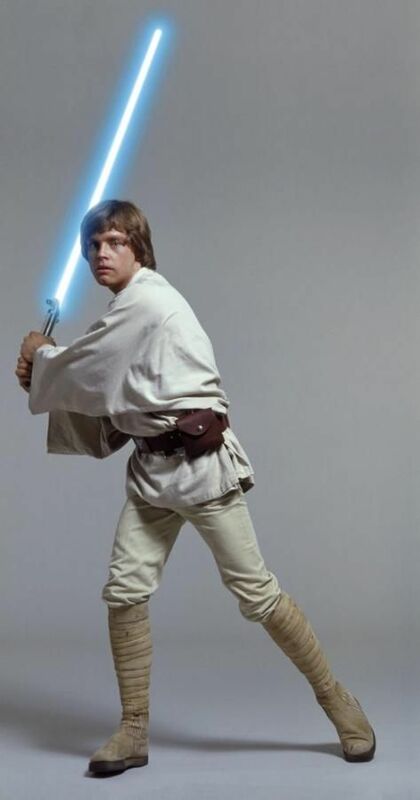 Luke Skywalker is a fictional character and the main protagonist of the original film trilogy of the Star Wars franchise created by George Lucas. 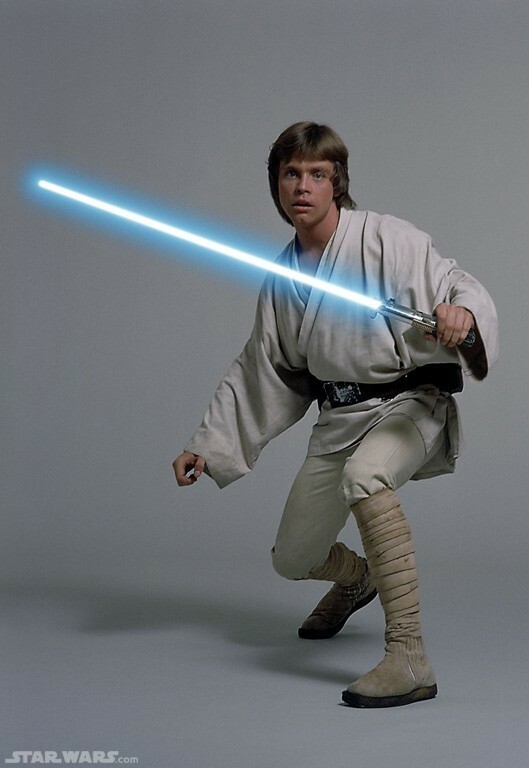 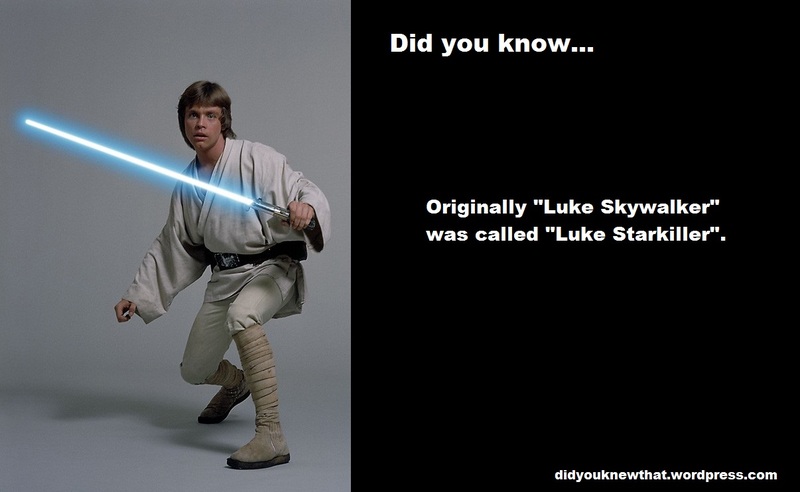 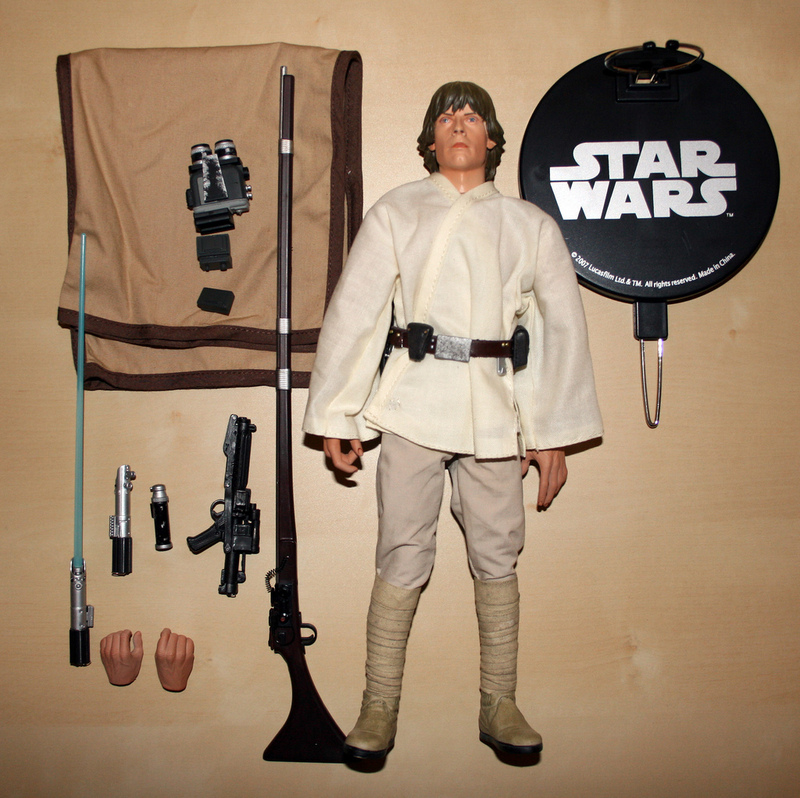 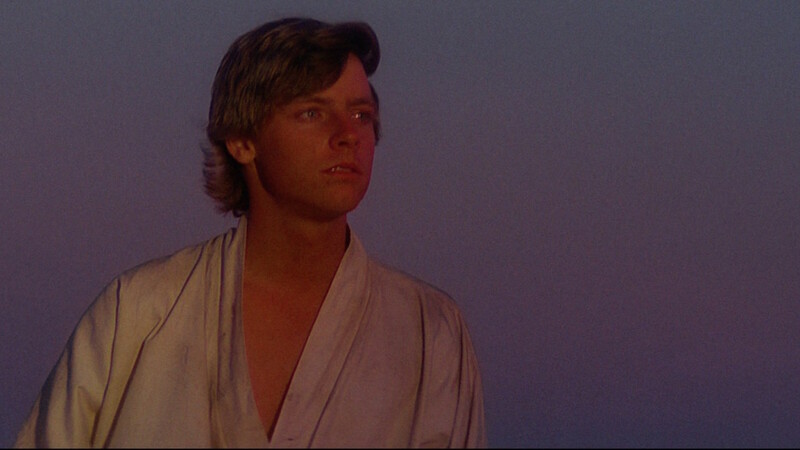 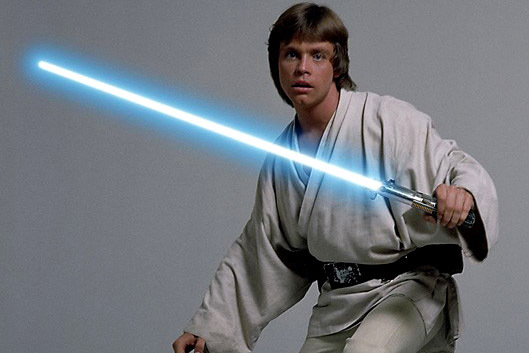 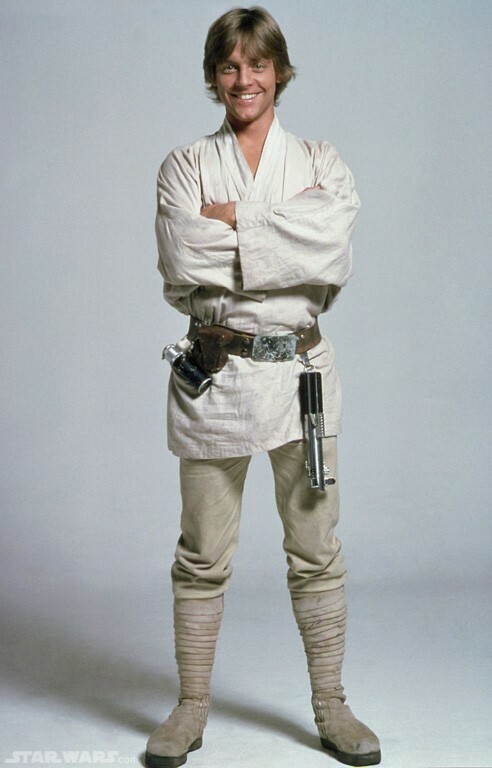 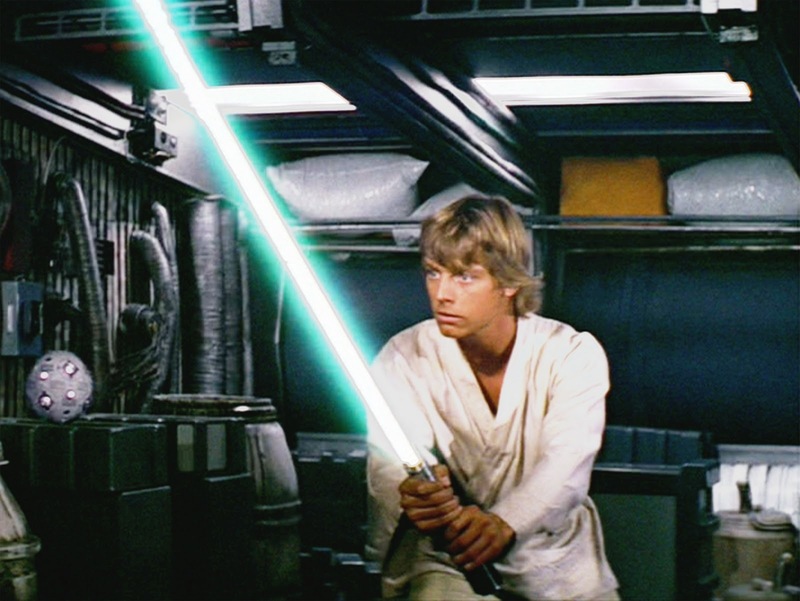 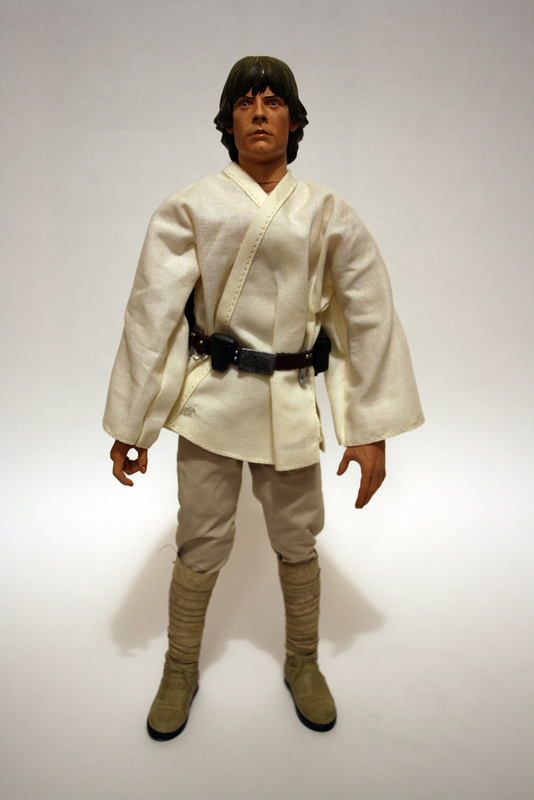 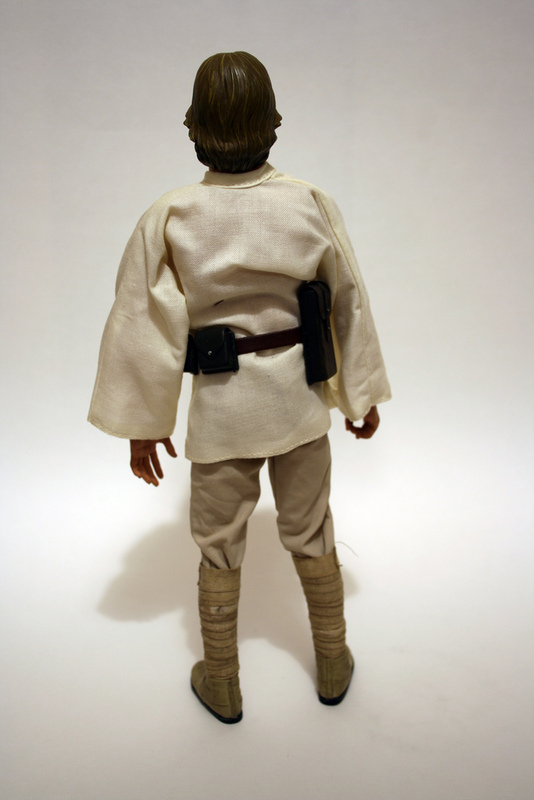 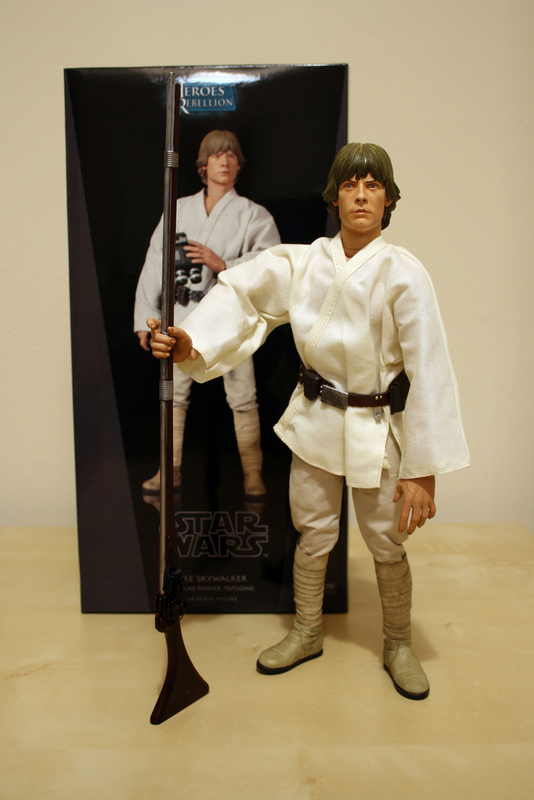 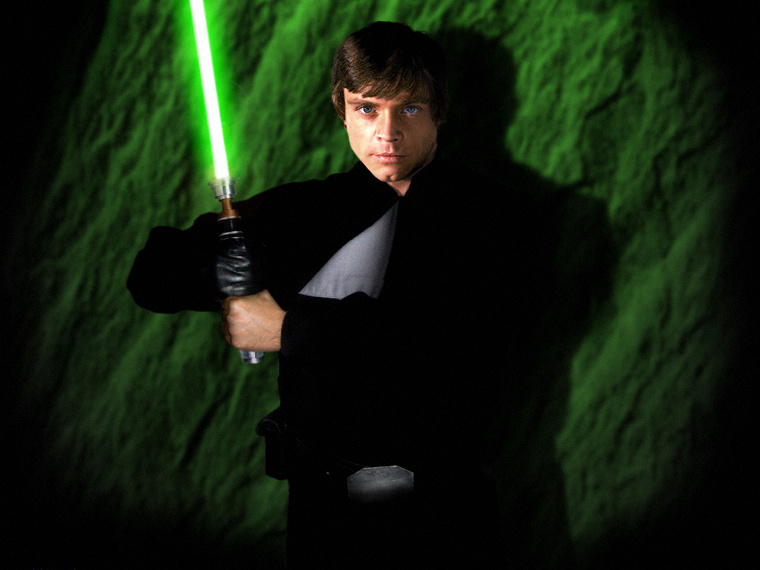 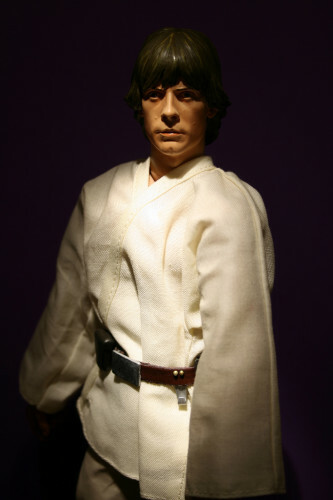 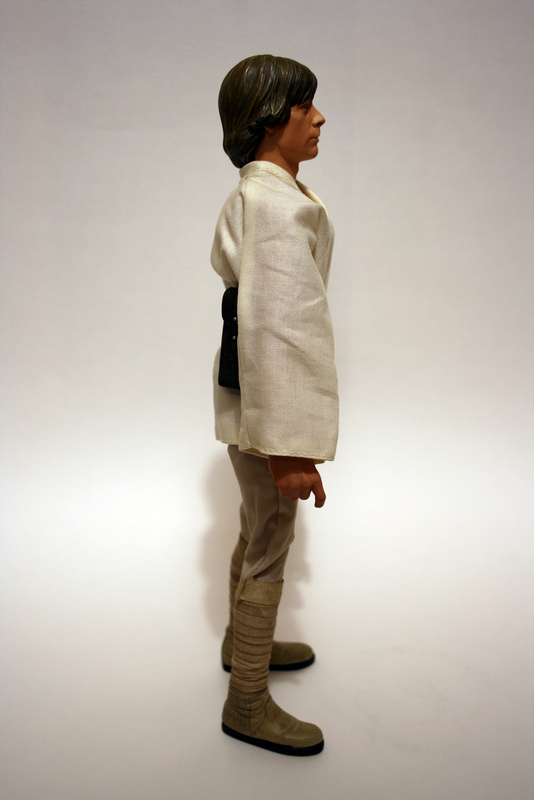 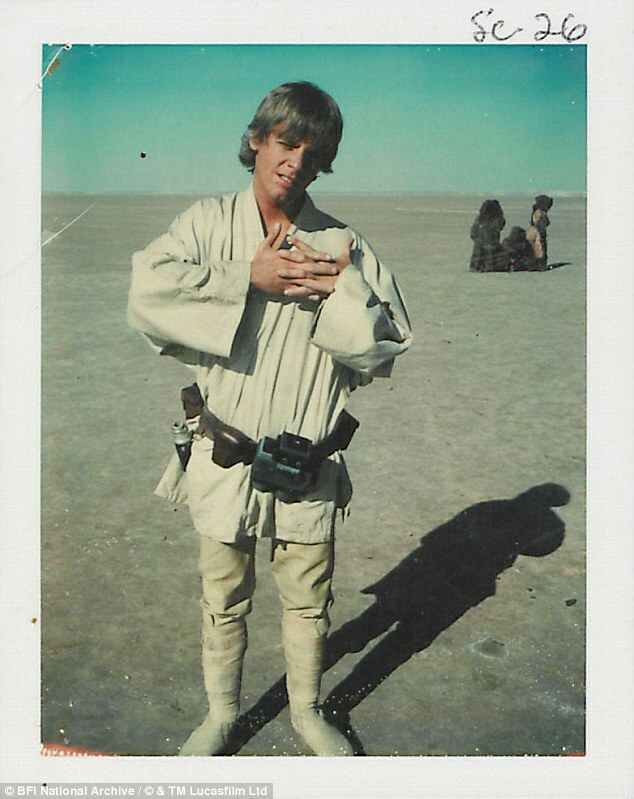 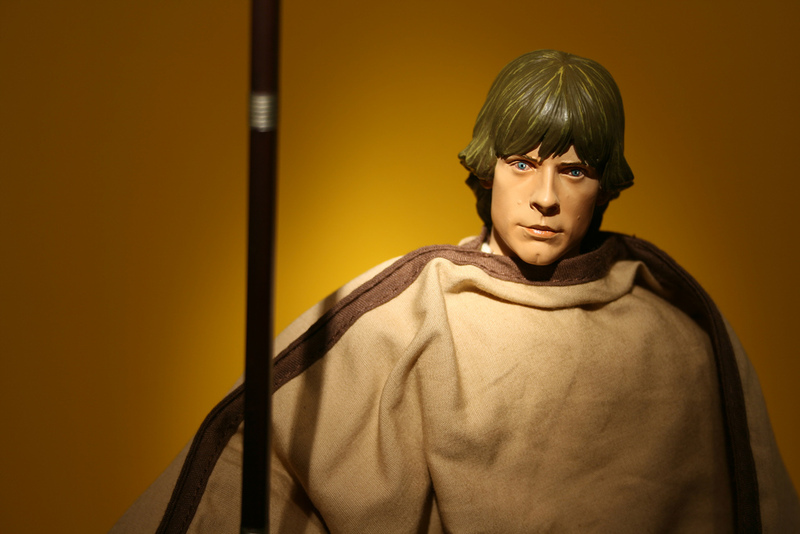 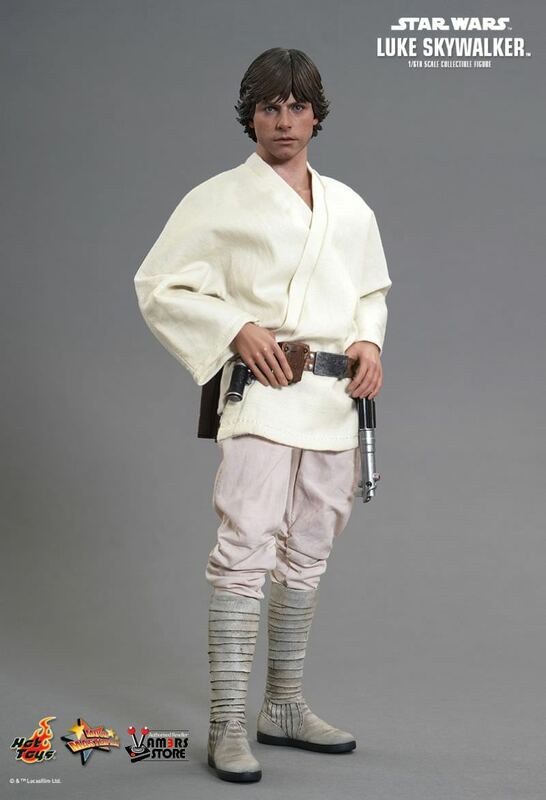 Portrayed by Mark Hamill, Skywalker first appeared in the original 1977 film and returned in The Empire Strikes Back (1980) and Return of the Jedi (1983). 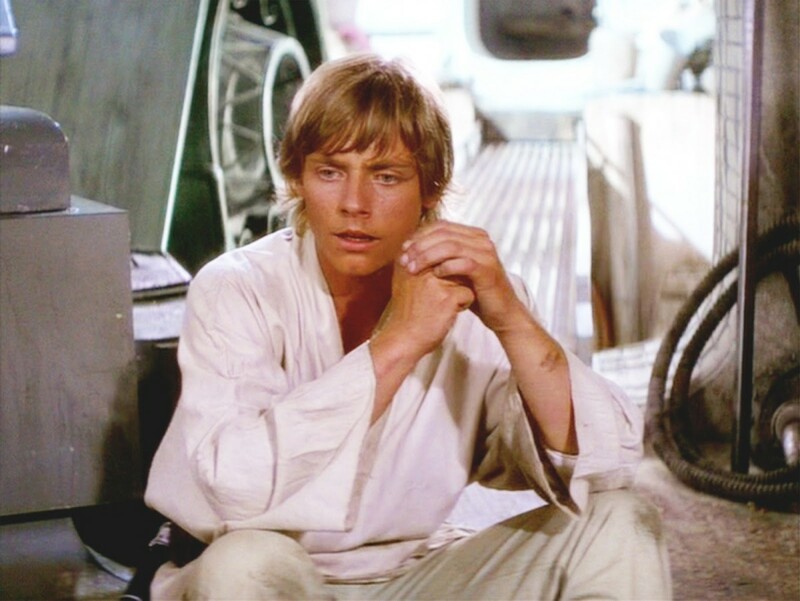 Three decades later, he portrayed the character in the Star Wars sequel trilogy beginning with The Force Awakens in 2015 and The Last Jedi in 2017. 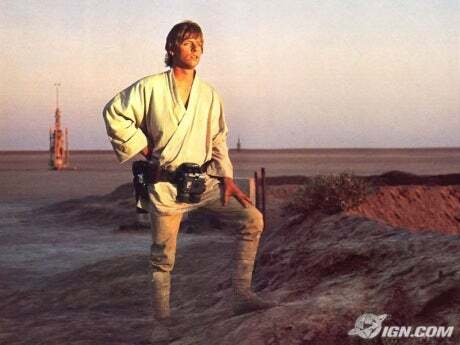 Hamill is slated to reprise his role in the upcoming film, The Rise of Skywalker (2019) .